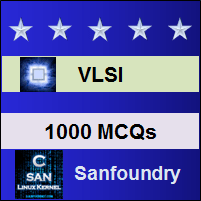 This set of VLSI Multiple Choice Questions & Answers (MCQs) focuses on “Phase Lock Loop”. 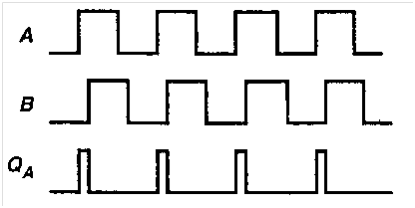 Explanation: The PLL device is a feedback system that compares output phase and input phase. 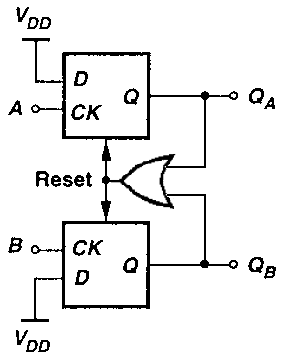 Explanation: 2 input XOR gate works similar to Phase detector. 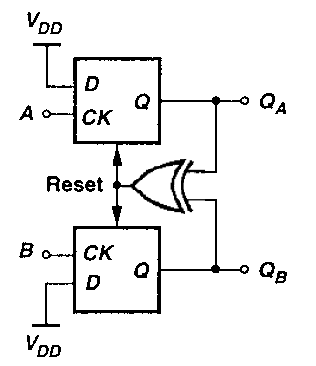 Explanation: The aligning of output phase of voltage controlled oscillator with reference is called Phase Locking. 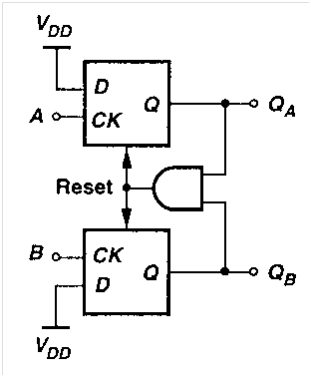 Explanation: The function of LPF in PLL is to suppress high frequency components of PD output and presenting DC signal to VCO.